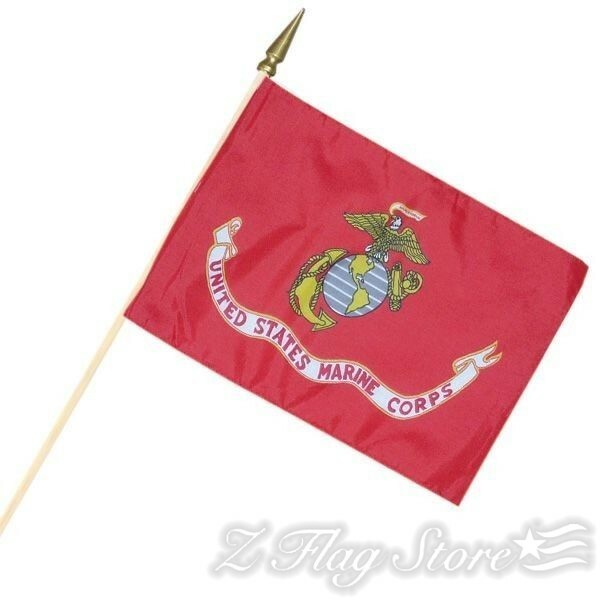 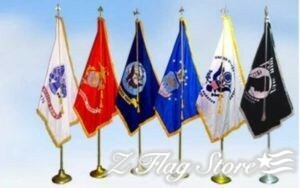 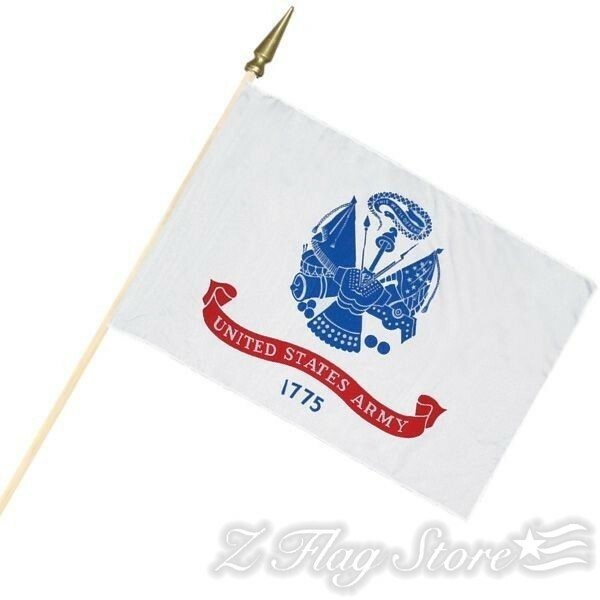 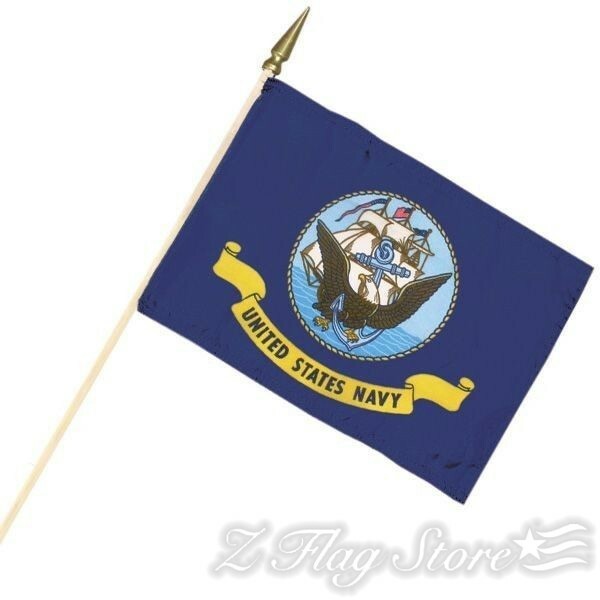 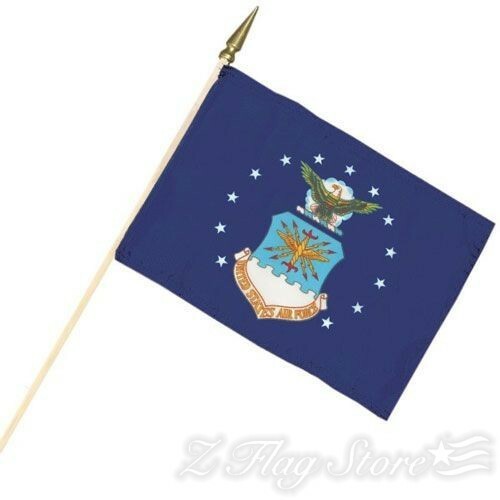 Our 12×18″ Armed Forces stick flags boasts a very high quality. 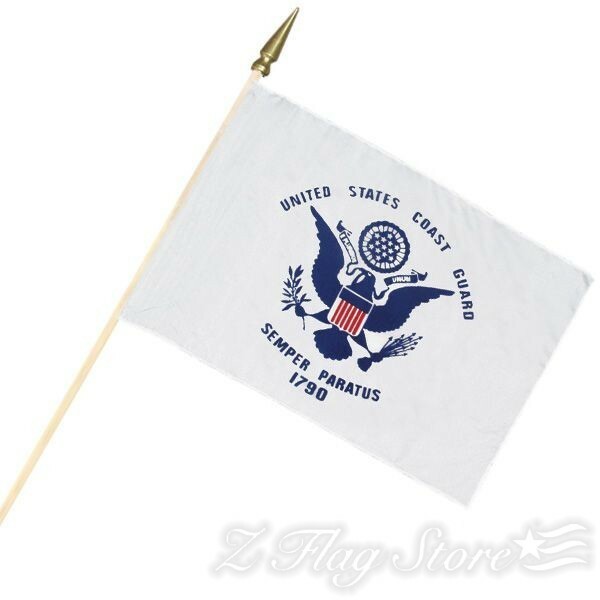 It is printed on a quality poly-cotton fabric and is attached to a 5/16″ x 30″ wooden dowel . This flag is single-sided.